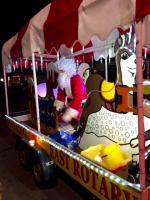 Rotary Club of Havering East - welcome! Please scroll/swipe down through this page to find out more about us, in addition to the pages linked in the menu, top-left. 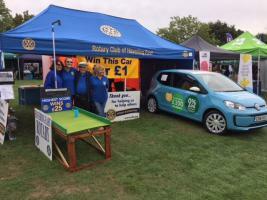 Hornchurch & Upminster's annual fete to promote Rotary Awareness, and collect monies for local charities. 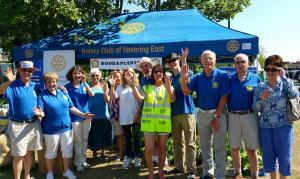 Havering East will be there selling plants for you keen gardeners, and promoting Rotary locally. The images above are a lead into the latest news or events that we are involved with. Please click on the image to get the full story behind it. Other information can found under the drop down menu "What we do". If you wish you can also follow us on Facebook or Twitter and keep up with what we are doing. Our badges and links to Social Media are below right. 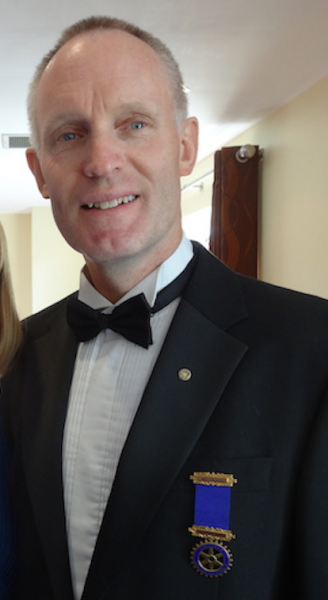 As the President of Havering East Rotary Club, I would like to welcome you all to our website. I hope you will read the content and get a flavour of our work and activities. We are a very friendly club and support charity work worldwide, but with a sharp focus on helping local charities. We would welcome you as a guest if you would like to attend one of our meetings and decide for yourself if Rotary is for you. We meet every Tuesday at 7.30pm at the Upminster Golf Club. If you would like to visit our club please contact our Secretary, details below. 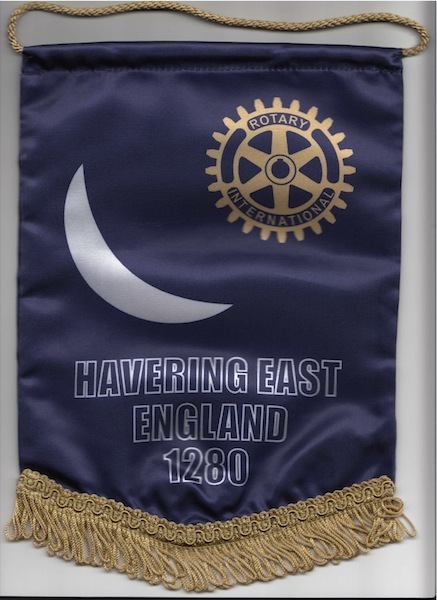 HAVERING EAST ROTARY CLUB - Founded in 1976 in District 1240 and LOCATED in Upminster in Havering, the easternmost London Borough from which we take our name. We are a friendly club of some 28 members meeting every Tuesday evening at 7.30pm. We love to meet new faces and are always looking for people to join in what we do. Alternatively, you can use the Contact option at the bottom of the page. Rotary Foundation is a global charity. This will give you a glimpse of what is achieved worldwide. For more information please visit the website - Rotary International.